Keep your summer styling effortlessly elegant with this Spanish-made sandal by Beltrami. 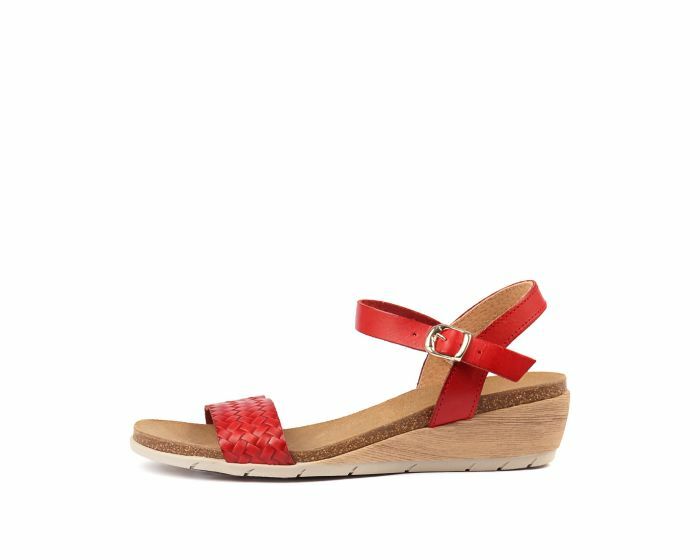 Crafted from high-quality leather, this simple design is adorned with a woven strap across the toes and an adjustable strap at the ankle. The low wedge heel lends the perfect touch of height, while the flexible sole guarantees a comfortable walking experience!